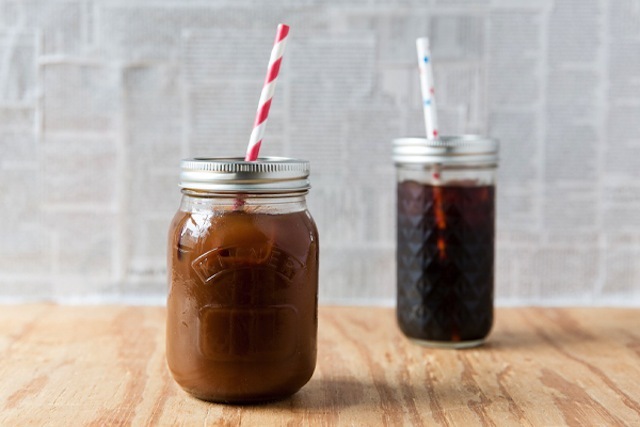 5 Iced Coffee Hacks To Improve Your Morning—My Latest on Refinery29! / Hey, EEP! 5 Iced Coffee Hacks To Improve Your Morning—My Latest on Refinery29! DIY Mason Jar To-Go Cup in under 3 minutes (above) The secret is a hole punch!